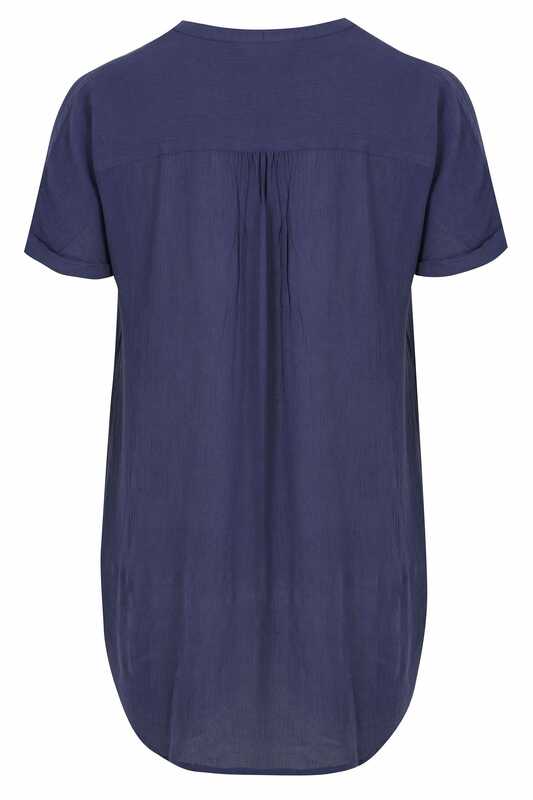 Create a smart-casual style with this relaxed blouse. 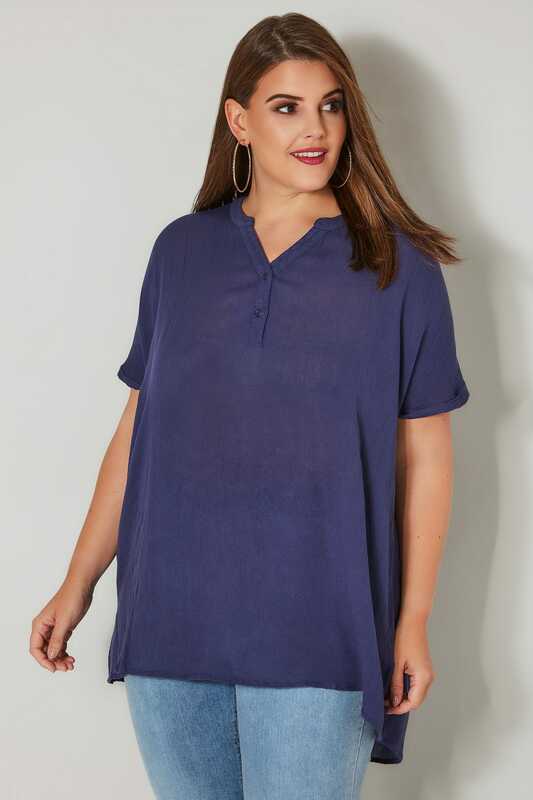 Made from a lightweight fabric in an oversized fit, it features two button fastenings and grown on sleeves. Team with tapered trousers and high courts for an office-to-evening look. 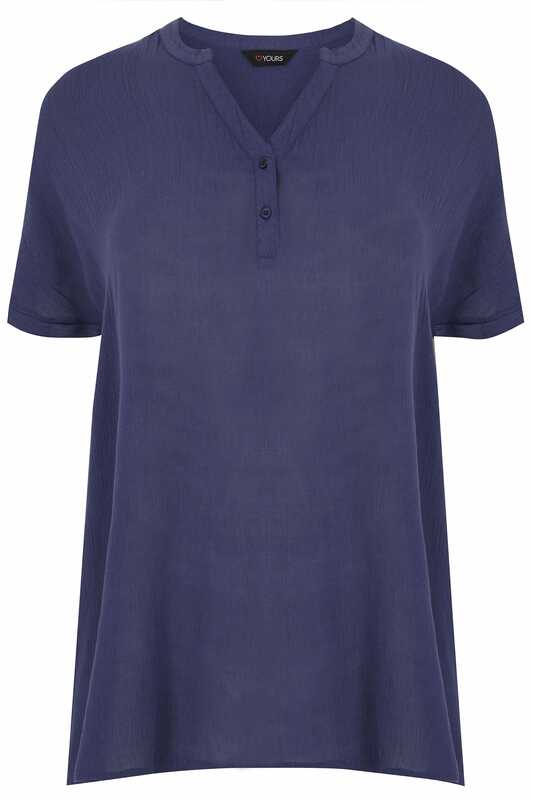 We love the relaxed fit, it'a the perfect easy-to-wear option.